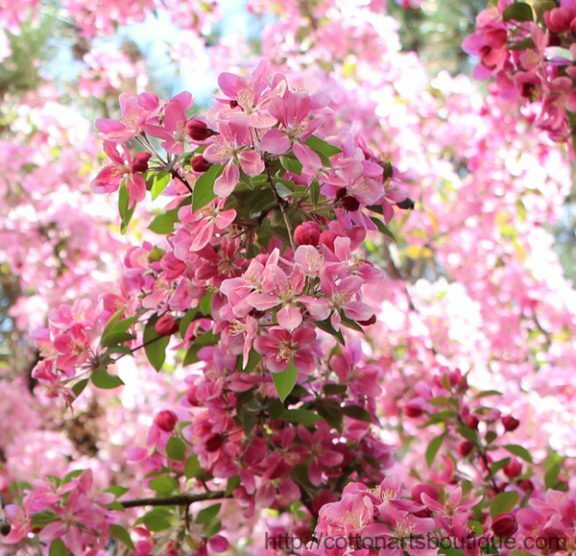 I have this big beautiful apple tree with the pinkest blossoms beside our little rental house. 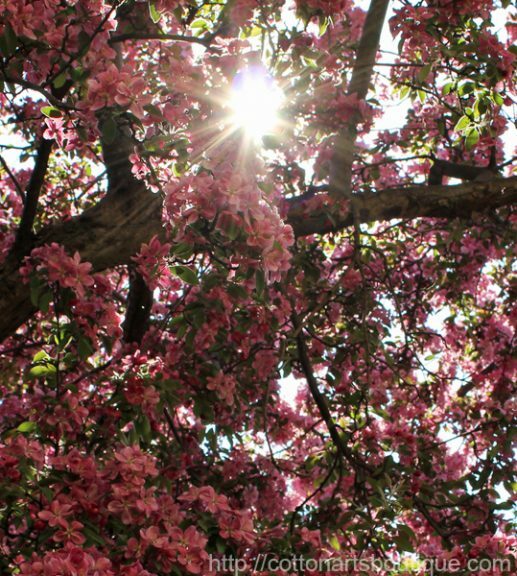 It is glorious this year, so full of flowers you can hardly see anything else. I wish it could last longer as it takes my breath away. 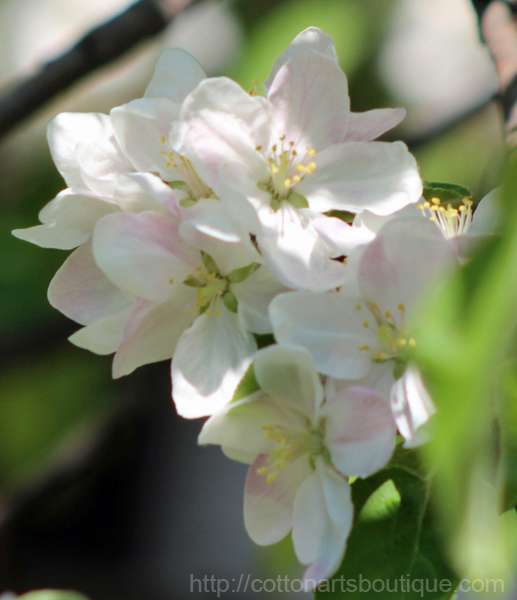 we can’t forget the little apple tree next door that has the prettiest white blossoms. 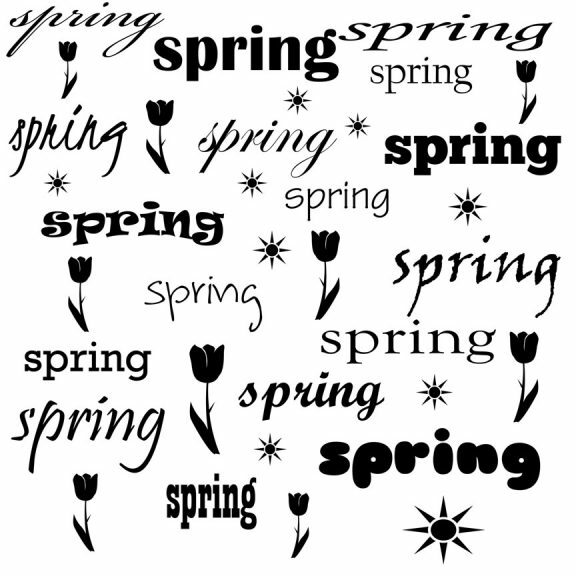 Pixel Scrapper has a designer call for words and fonts and since I will not have time to create new ones I am adding four pages that I have created earlier. One spring, one winter. Personal use only on all four overlays please. 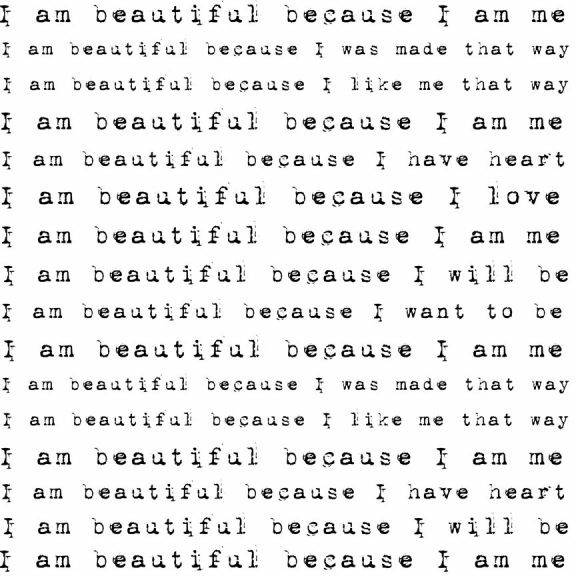 Here are two more, one states “I am beautiful” and the other is all about the word ‘beautiful’. Grab all four and tuck the seasonal ones away for a few months. 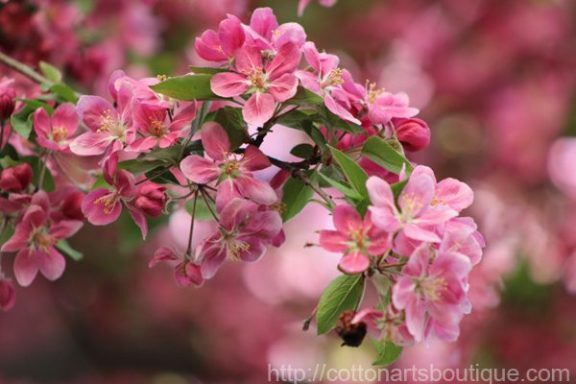 You could also transfer these to fabric and sew a pillow for a loved one’s room to remind them that they are beautiful. 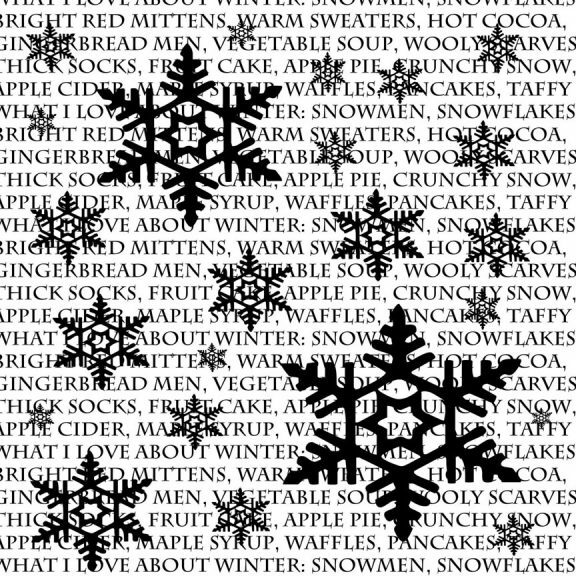 The winter snowflake page would be great printed on fabric and framed for your seasonal decoration. 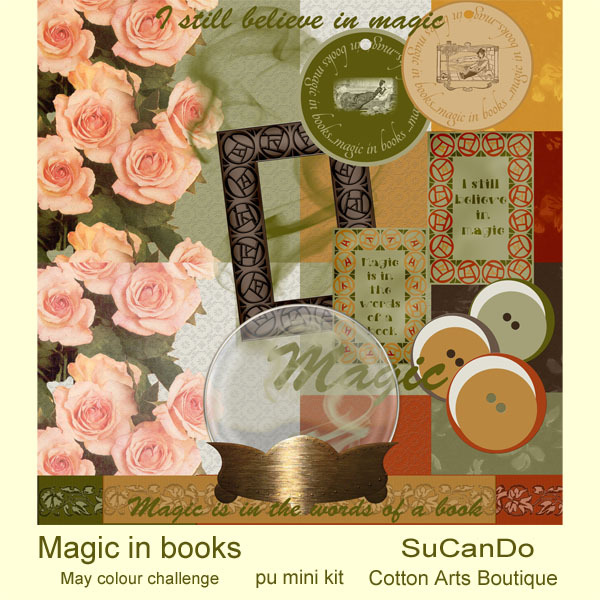 Here is another little kit created for Pixel Scrapper site for the month of May. 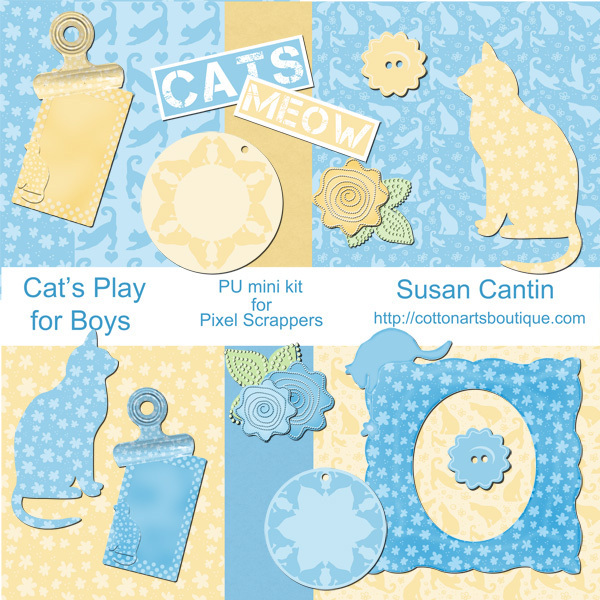 One kit for girls and one for boys but each is interchangeable with the other. Personal use only for these little kits. 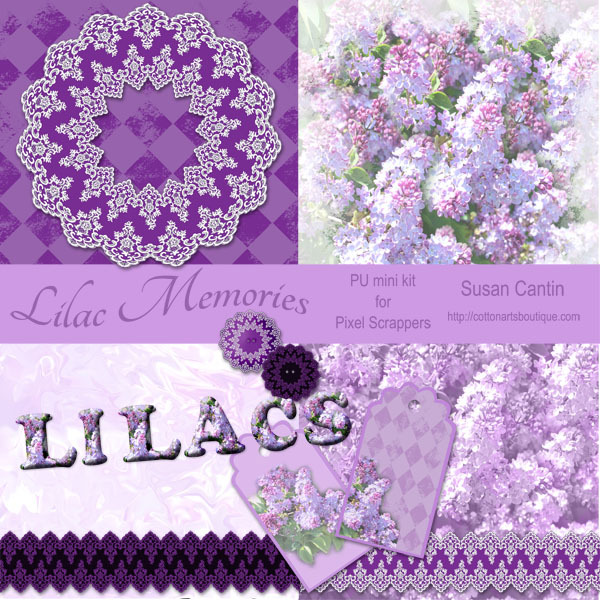 Another little personal use mini kit for the Pixel Scrapper site The lilacs in this little kit are taken from photos in my old garden, thus the name Lilac Memories. Lilacs not only look stunning they have a heavenly aromatic scent as well.